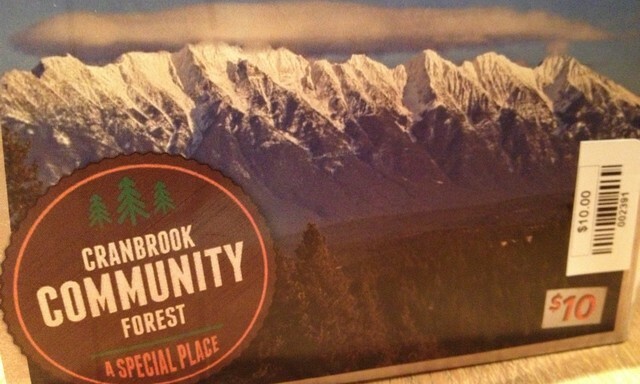 Cranbrook Community Forest Trail Map is now available and looks great! Available at High Country Sports. Favorit Cycle, Gerick Sports and Lotus Books. $10 with funds going towards the Community Forest Society.